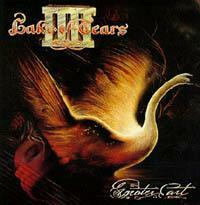 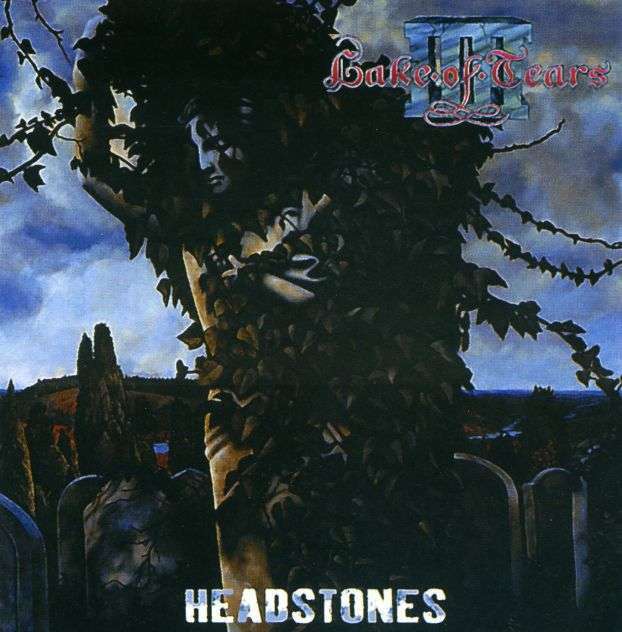 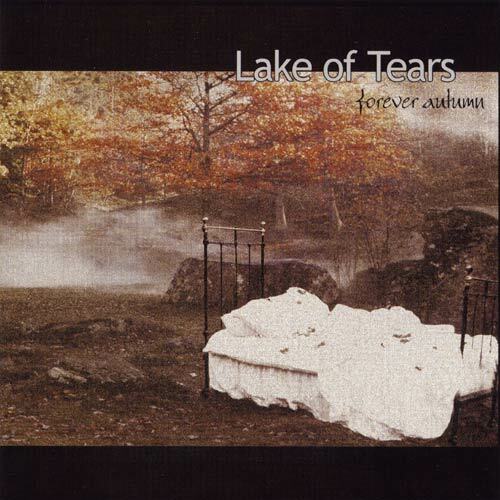 Lake of Tears is a Swedish rock / metal band formed in 1994. 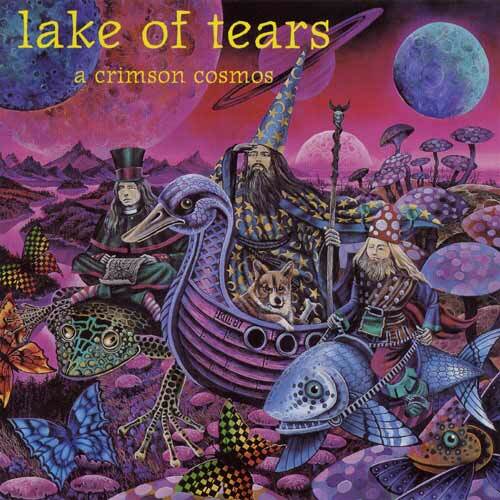 It is mostly known for the wide range of different styles employed over the course of its releases - ranging from doom metal to psychedelic pop , gothic rock and even folk - and the continuously high marks for songwriting and guitar work it received from music critics. 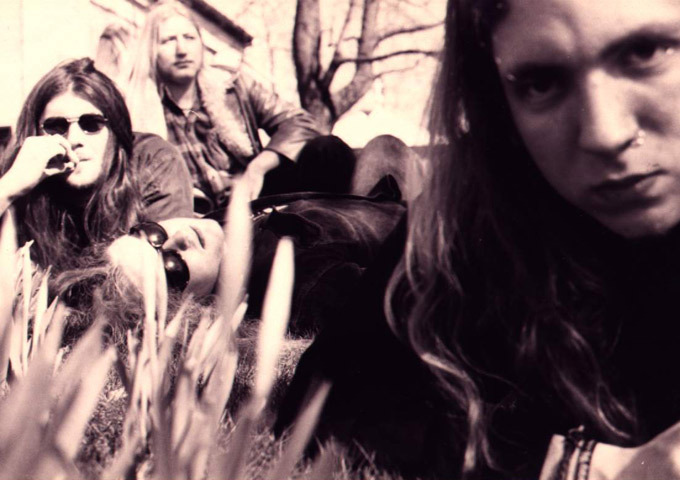 The band broke up shortly after their fourth release (Forever Autumn in 1999), but to honor their contract with Black Mark they released another album entitled The Neonai (2002), which was finished off by the band leader Daniel Brennare alone. 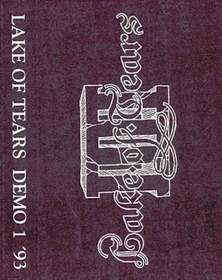 But the band members still continued to hold contact, and after a joint rehearsal session in the summer of 2003 - meant to kill boredom - they got back together. 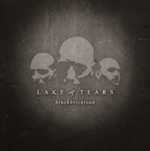 The chemistry between the musicians was as good as ever, and once the rust had been shaken off, they set about working on ideas for new tracks. 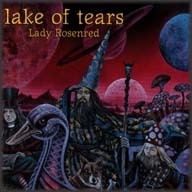 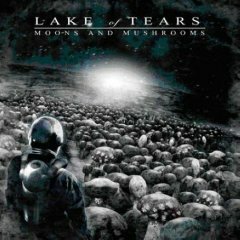 Lake of Tears released their 7th studio album Moons and Mushrooms on April 26th, 2007. 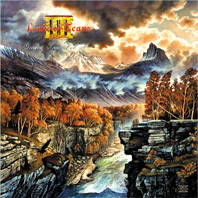 The album features an increasingly heavy approach to guitar-work, which is emblematic of the new release. 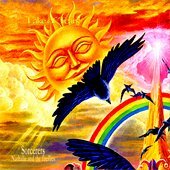 Though still having mainly a gothic metal sound, there are some progressive metal influences through the album as well, regarding the guitar riffs. 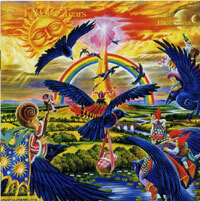 Unlike Black Brick Road (whose melodies were primarily conceived via keyboard experimentation), Moons and Mushrooms features songs originating from the band's recent sporadic touring. 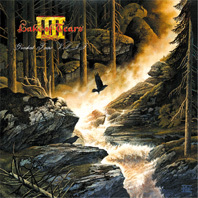 Thus the riffs were the first musical element conceived, resulting in a heavier, darker sound.